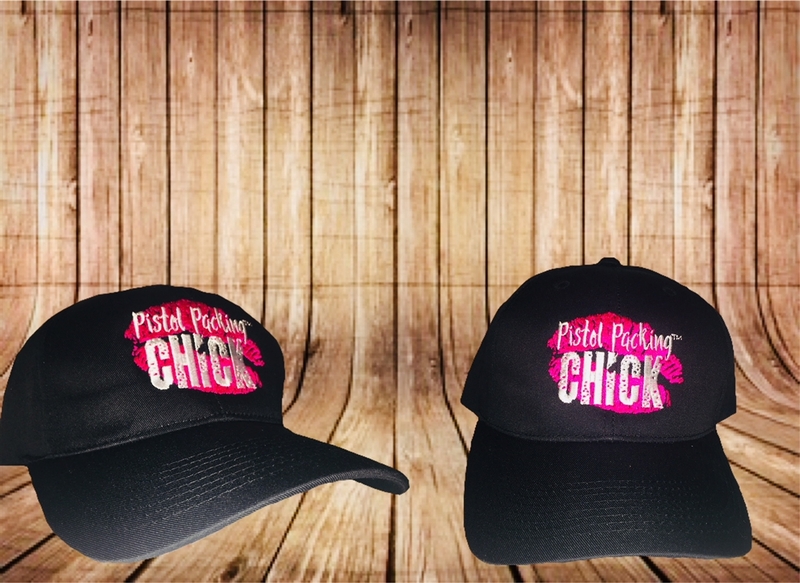 Play in style with this branded PPC ball cap. 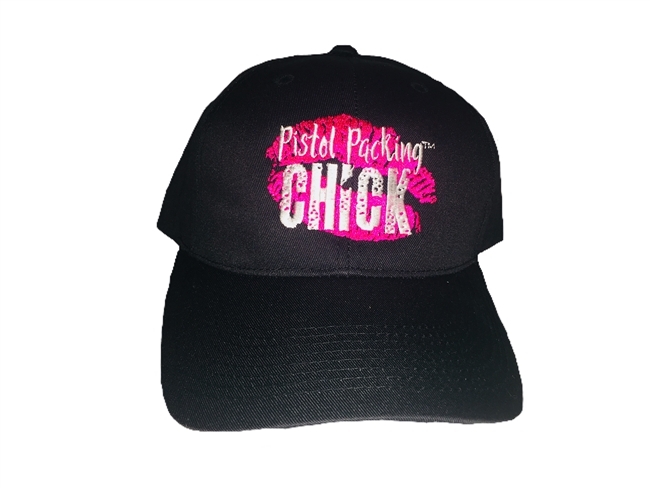 This features a metallic pink and white thread embroidered on a quality hat. The adjustable strap allows a custom fit for all sizes.